AFFLUENT and EFFLUENT are nothing but homophones which means these are two words that have almost same pronunciation but totally different meanings. Let’s throw some light on the differences between the two words and their usage. It’s a noun that simply means something that flows. But, with time effluent has gained a derivative meaning and now it’s commonly referred to as ‘industrial sewage water’ or ‘sooty smoke’ coming out of the chimneys of the factories. • The factory is shutting down because the owners were accused of discharging effluent into the river. 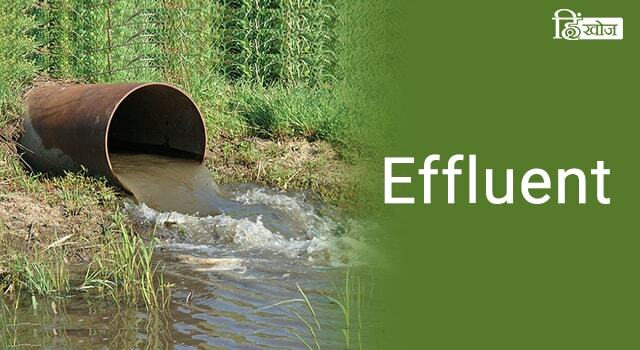 • Discharge of industrial effluents in the river is one the major reason for the death of aquatic plants and animals. This word also has its roots in the latin word ‘adfluere’ which means ‘to flow abundantly‘. 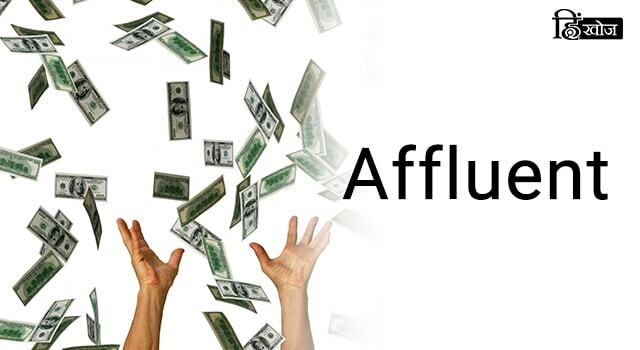 Based on this, affluent also has an archaic meaning which is ‘water flowing freely or in abundant quantity‘. Similarly, we can say that if more than the adequate cash is flowing in your bank accounts, then you, my friend, are an affluent person = wealthy = person with a plentiful flow of goods. • Mark is a philanthropist and he uses his affluent resources to help the poor. • Nina’s family is one of the most affluent families in the city. 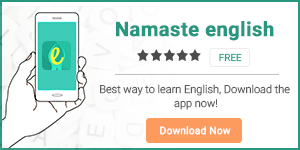 इसी तरह अपनी vocabulary को बेहतर बनाने के लिए download करें हमारी English learning app Namaste English.